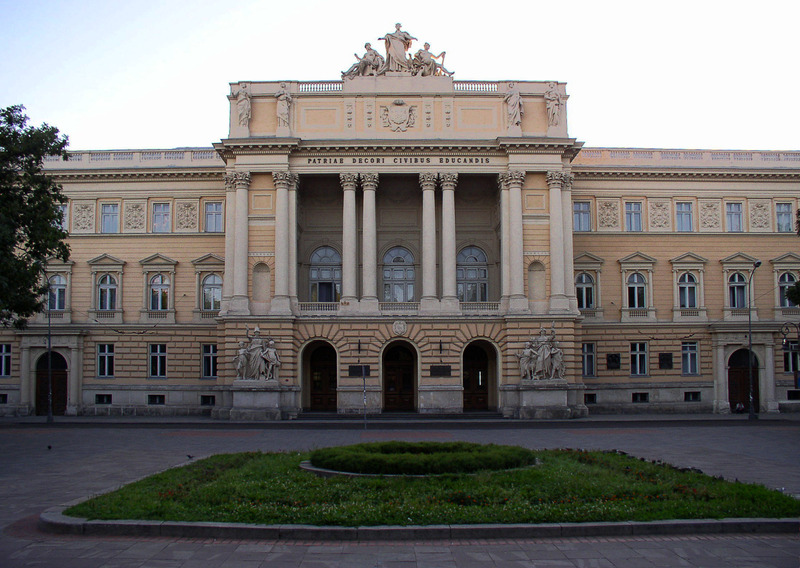 Lviv University or officially the Ivan Franko National University of Lviv is the oldest continuously operating university in Ukraine. The university was founded on January 20, 1661 by King John II Casimir of Poland, granting the city's Jesuit Collegium, founded in 1608, "the honour of the academy and the title of the university". In 1772 Lviv was annexed by Austria and the Society of Jesus was dissolved. The school was renamed Theresianum, i.e. State Academy. Twelve years later, Emperor Joseph II officially granted it a university status, with four departments - theology, philosophy, law and medicine. Most professors at the university were Austrian or German-speaking members of various of the Empire. Meanwhile the Lviv University was thriving, becoming one of two existing Polish language colleges.